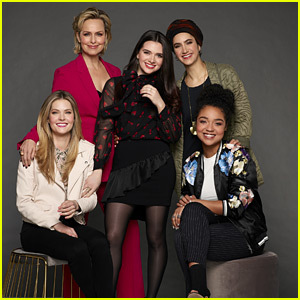 Sofia Carson & Sydney Park Bring ‘The Perfectionists’ To TCA Press Tour | Aisha Dee, Janel Parrish, Katie Stevens, Meghann Fahy, Sasha Pieterse, Sofia Carson, Sydney Park, The Perfectionists | Just Jared Jr.
Sofia Carson keeps it classic while arriving at the 2019 TCA Winter Press Tour event held at The Langham Huntington Hotel on Tuesday (February 5) in Pasadena, Calif. 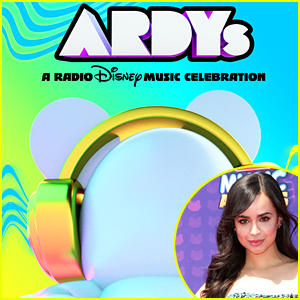 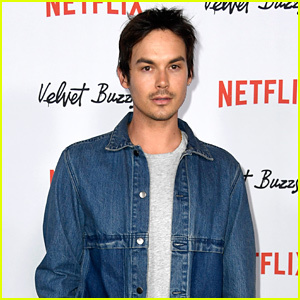 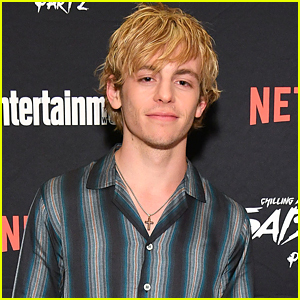 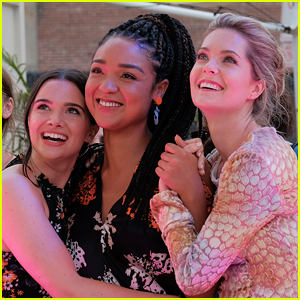 The 25-year-old actress joined Sydney Park, Janel Parrish and Sasha Pieterse as they promoted their brand new series, The Perfectionists, with showrunner I. Marlene King. 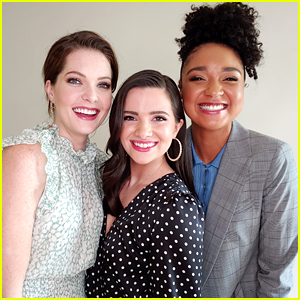 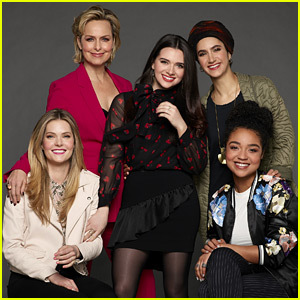 The Bold Type‘s Katie Stevens, Aisha Dee and Meghann Fahy were also spotted at the event for the Hangover Breakfast. 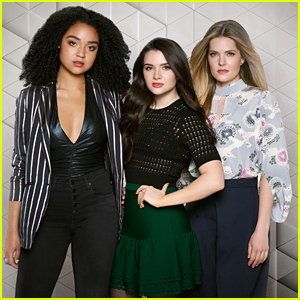 If you missed it, watch the first trailer for The Perfectionists and the premiere date for The Bold Type now!